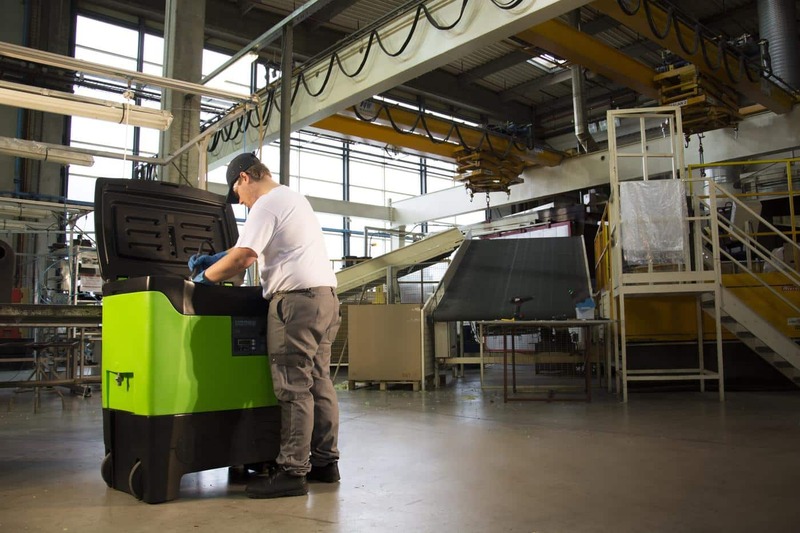 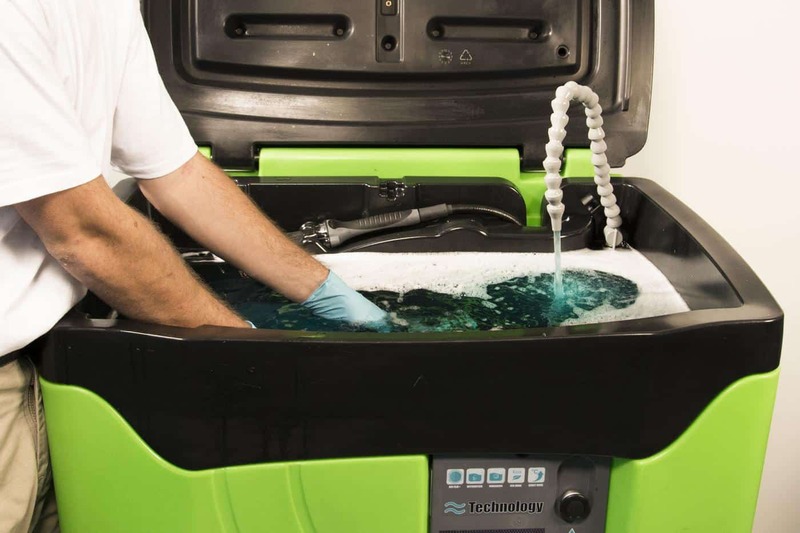 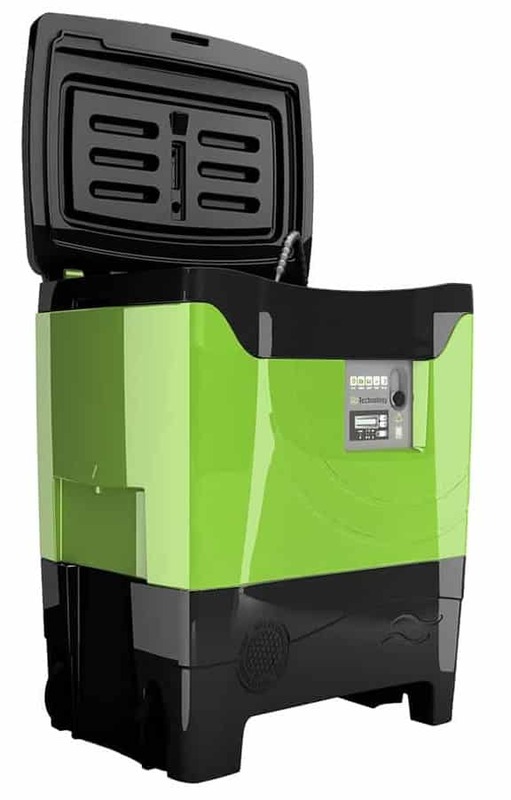 The biological parts washer cleans your parts without solvent, while respecting operator’s health and the environment. 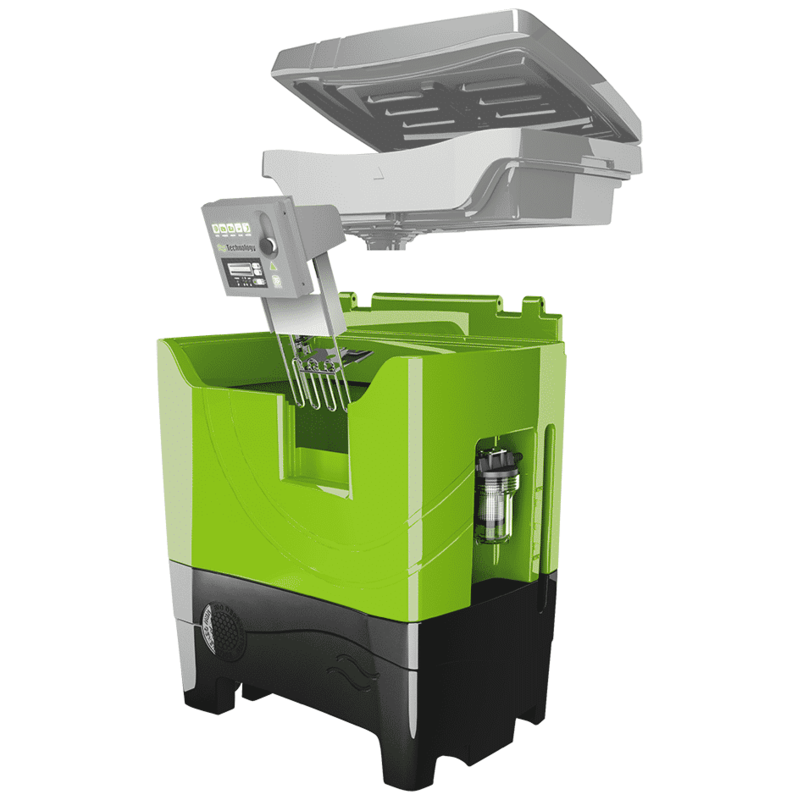 These parts washers are heated at 38°C in order to ensure an optimal cleaning process by being through the brush, the soaking or the sprinkle. 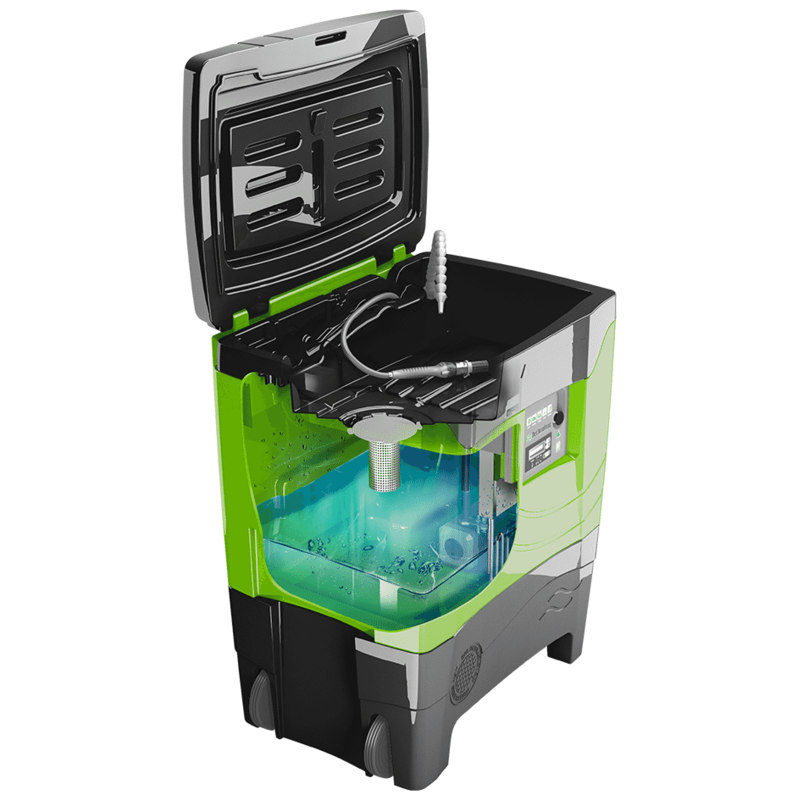 Premium parts washer equipped with a sealed lid to limit evaporation. 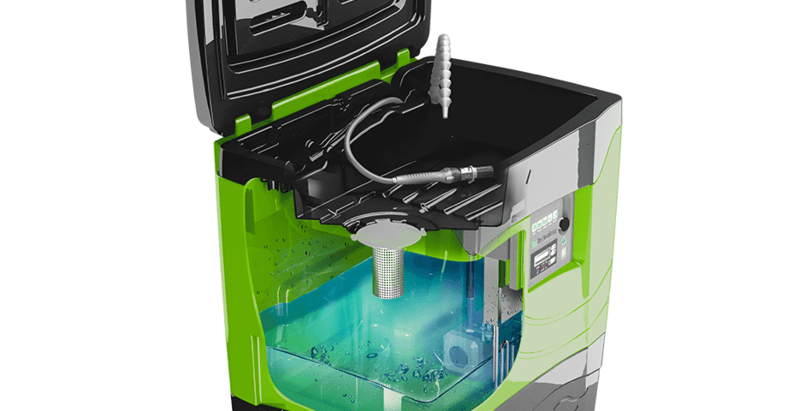 Increase you productivity and save time thanks to its 30L soaking tank with an overflow system. 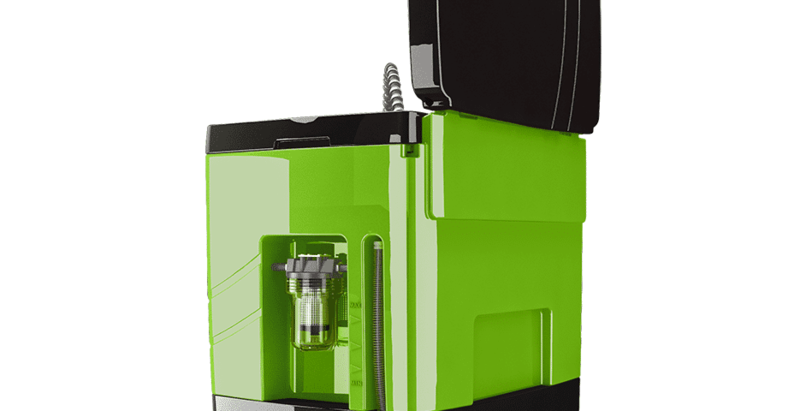 Simple to usethanks to its ergonomic control box with one switch and an easy drain system with bath level indicator. 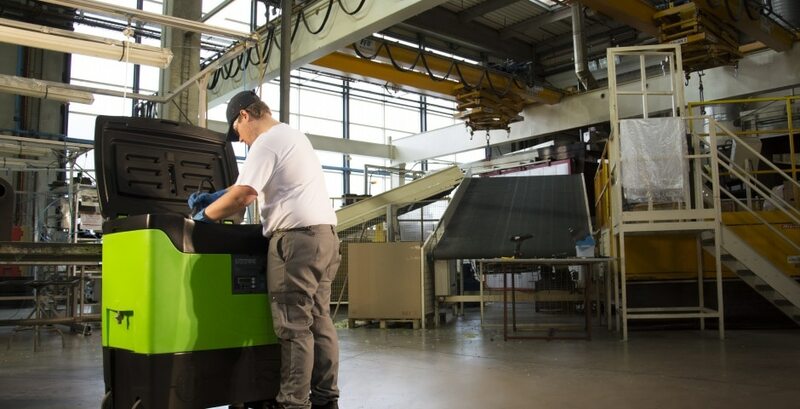 You benefit from a perfect mobility within the workshop thanks to its 4 fitted wheels. 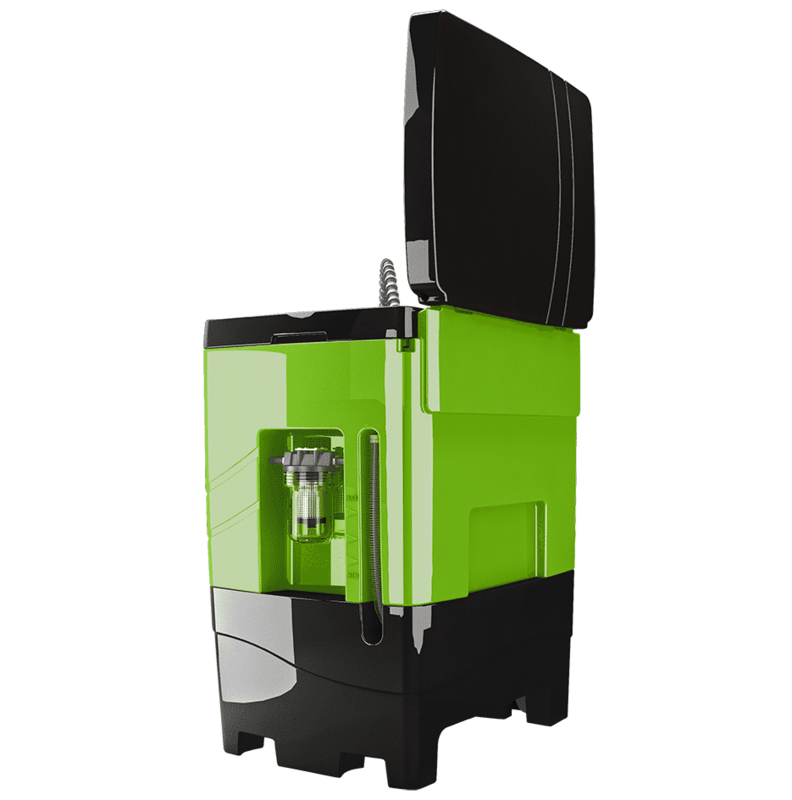 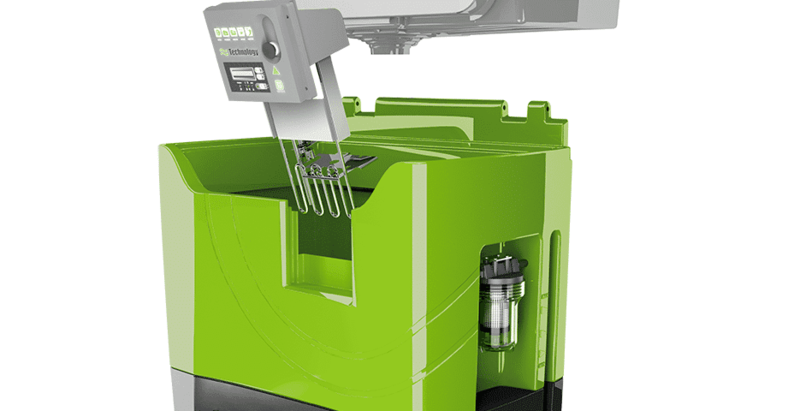 The parts washer works with the BLUELIQUID: Aqueous based solution composed of specific surfactants, non-toxic and non-flammable; and the BLUETABLET: Concentrate of microorganisms which continuously purify the cleaning bath. 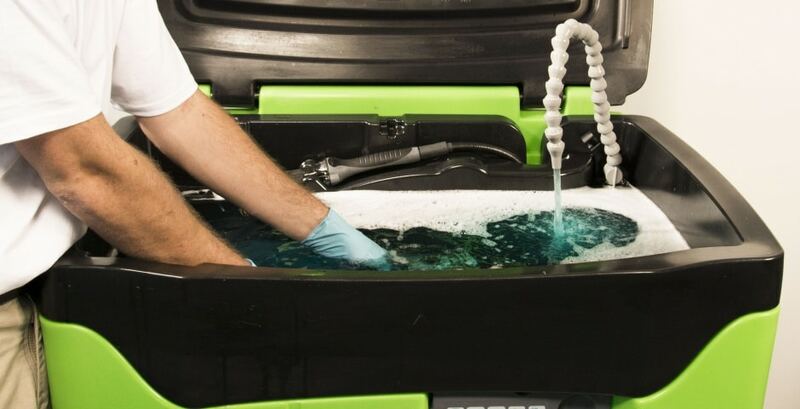 Microorganisms regenerate the liquid increasing the lifetime of the bath for an efficient and economical cleaning.